When working on your computer, you may notice your CPU fan spinning at full speed. The fan may continue running at full speed even after closing the programs you are using. This is a sign that you are experiencing Windows Modules Installer Worker high CPU usage. With the Windows Modules Installer Worker using most of your CPU resources, the processor works in full force. This generates a lot of heat, which in turn spins the fan at full speed. Read on to find out what a Windows Modules Installer Worker is. Windows Modules Installer Worker, or TiWorker.exe, is a system tool built into Windows. 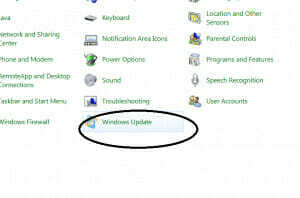 The tool runs automatically, checking and installing Windows updates. It occupies over 50% of your CPU. 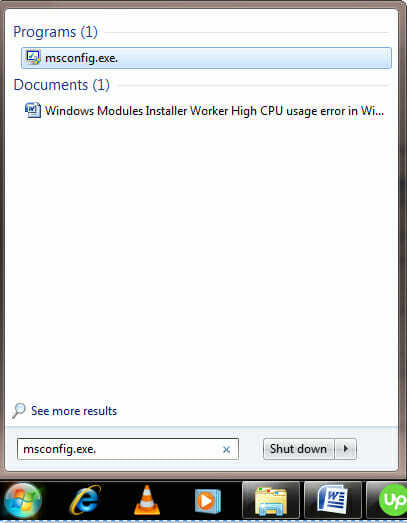 Windows Modules Installer Worker high CPU usage is one of the common errors experienced by people who use Windows computers. Continue reading to learn more about the error. 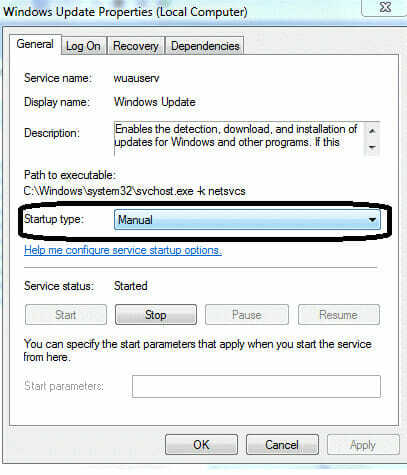 “Windows Modules Installer Worker high CPU usage error” in Windows 8/8.9 & 10 occurs when the operating system starts updating and repairing itself. The system tool runs in the background every time you connect your computer to the internet. It checks for and installs Windows updates. As a result, your computer can become unresponsive and slow. You can use the End Task feature under the Microsoft Windows Task to close running programs, but this may not solve the problem. If you are facing the high CPU usage error, read on to find detailed information on how to fix it. It’s not recommended to disable Windows Modules because it is an important system file. Doing so means Windows will not be able to process updates. Besides, your system will be vulnerable to external threats. You are also likely to experience some issues with the performance of your computer. 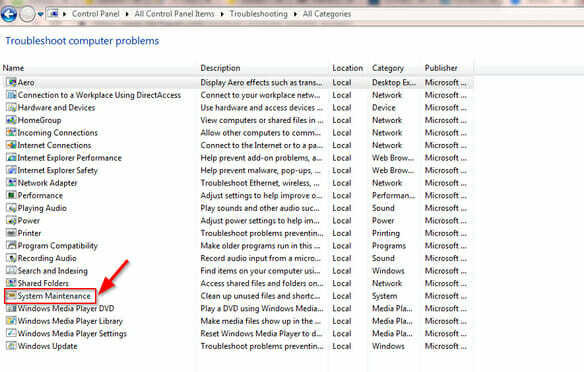 However, you can stop updates to prevent the Windows Modules Installer from launching. To do this, you will need a metered connection to stop the download of updates from the network connection. 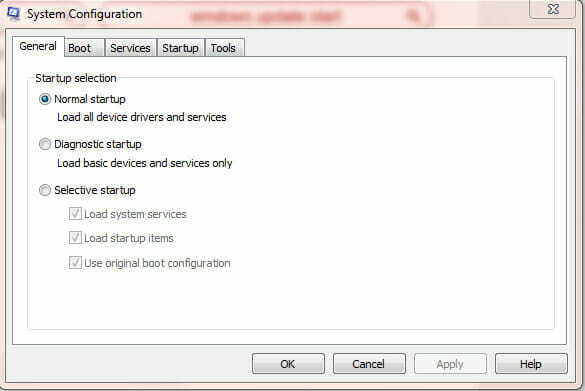 This will allow you to prevent the launch of the Modules Installer. However, this might not be the perfect method, as it will prevent your antivirus software from updating. As a result, your computer will be susceptible to threats. 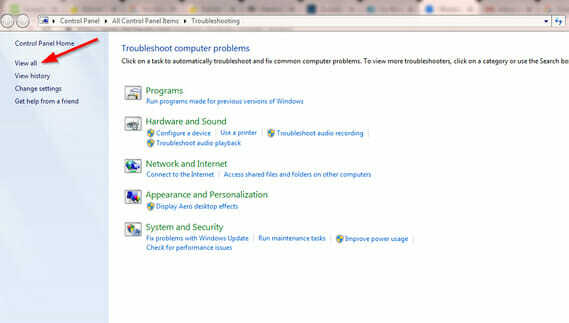 But you can also fix the problem by downloading Windows updates manually. Find out how in the next method. This should stop the Windows Module Installer message from bothering you. If it doesn’t, try method three below. The process should take about a minute. Restart your computer after the process. This should solve the problem. If it doesn’t, move to the next method. 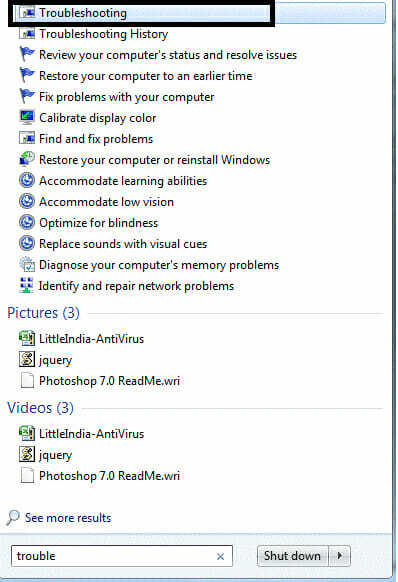 After restarting your computer, you shouldn’t see the error again. Another way to remove unnecessary files is by using the disk cleanup utility. The utility is used to free up disk space on the hard drive by deleting junk files. 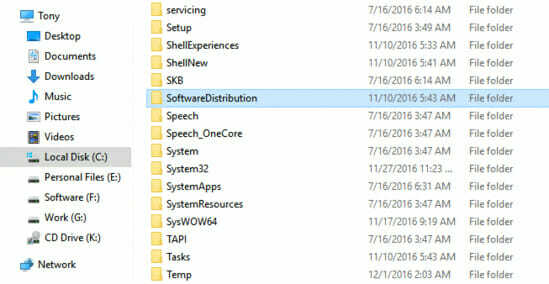 Windows usually downloads and stores updates in the SoftwareDistribution folder for later installation. Corrupted Windows Update files can also cause the Windows Modules Installer Worker high CPU usage error. This is because the downloaded files cannot install correctly. 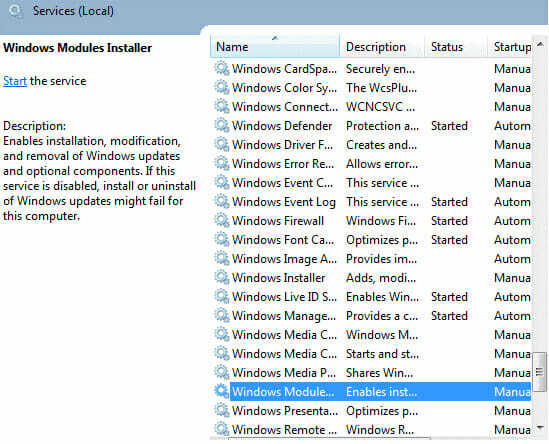 These are the most effective methods to fix the Windows Modules Installer Worker high CPU usage error. Hopefully, one of these methods has helped you to fix the error. If not, you will have to upgrade your computer’s system hardware.